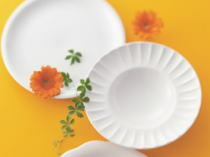 AS a pioneer of stoneware in Japan, Showa Seito Co., Ltd. has been continuing research and development for creation of better products since it was founded in 1927. Our wish to create good products for a long time leads to the integration of traditional technology and innovative technology. Our strenuous efforts were acknowledged by the Ministry of International Trade and Industry(currently, the Ministry of Economy, Trade and Industry)and we were awarded the honorable Good Design Award and Long Life Design Award. 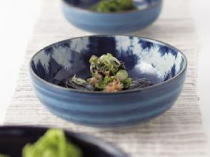 In pursuit of clean and thin but unbreakable tableware, we created reinforced oxidized porcelain, which resists 200gm/cm of bending strength and has 99.99% antibacterial resistance. 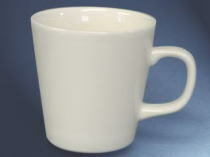 We will continue creating and manufacturing tableware of the future. 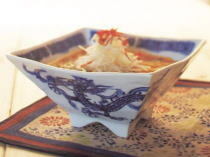 Copyright©2006- Showa Seito Co., Ltd. All Rights Reserved.